KCE designed a major subdivision of seven homes fronting a cul-de-sac in the Lincroft Village section of Middletown. As part of the approval process, we designed a stormwater infiltration basin, the new roadway, as well as all of the new utilities which serve the homes. 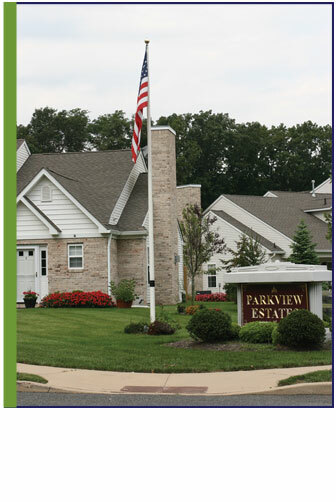 We also provided the design of street lighting and landscaping to complement the neighborhood. KCE designed a waterfront multi-family townhouse complex in the Borough of Oceanport. The engineering design included the design of the multi-family residential access court, all utilities, landscaping, and lighting. We also coordinated the complex environmental permitting that was required for this project.